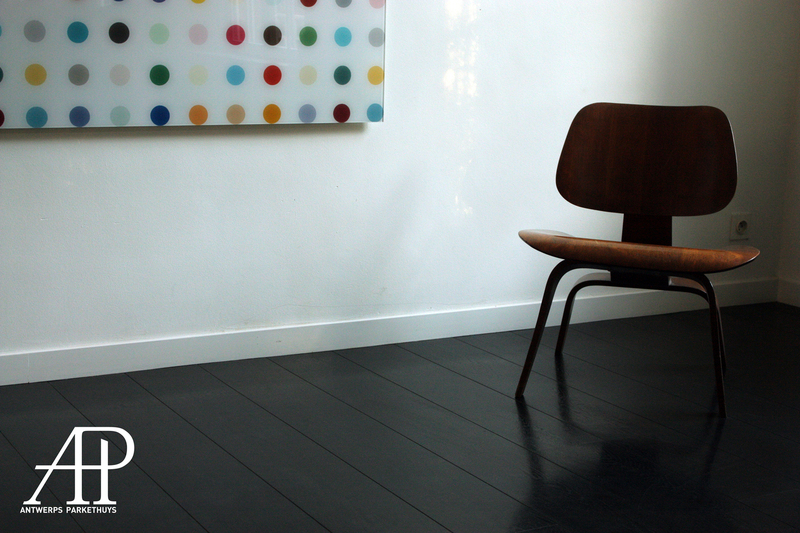 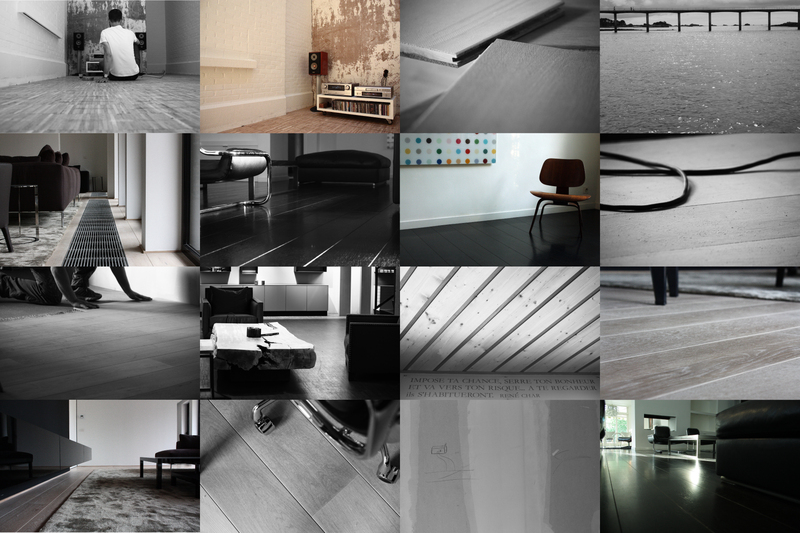 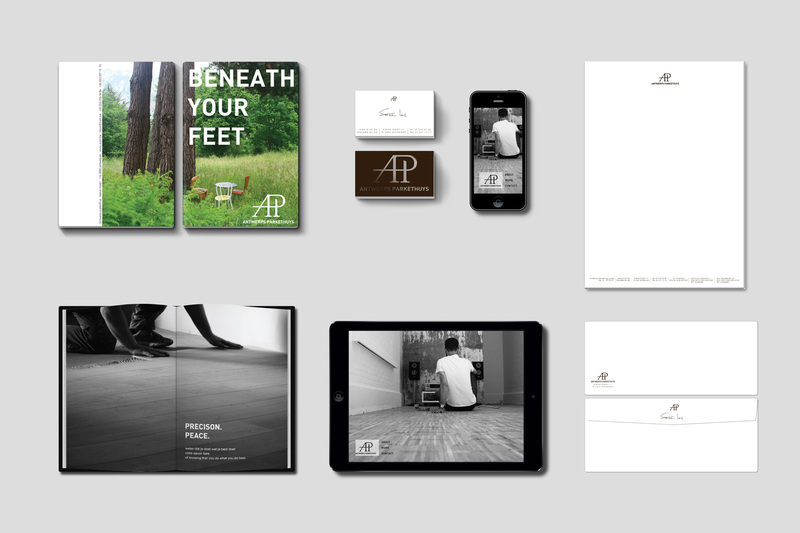 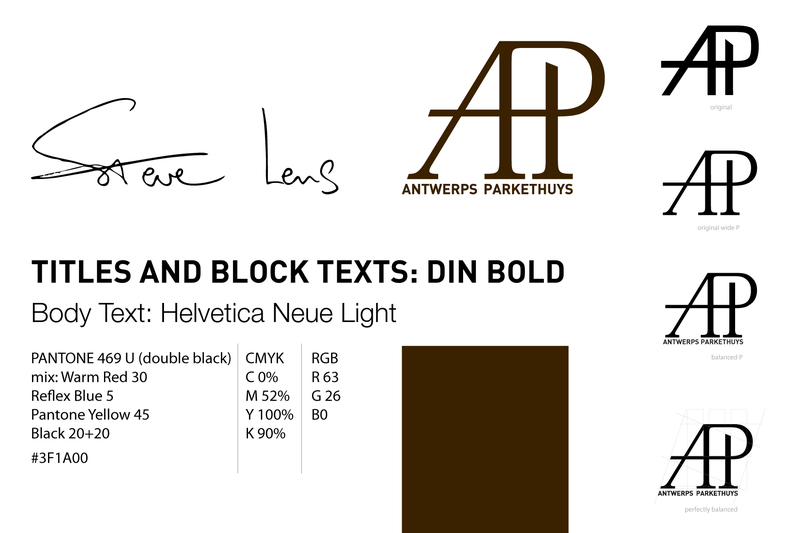 Branding for Antwerps Parkethuys, boutique hardwood floors company. 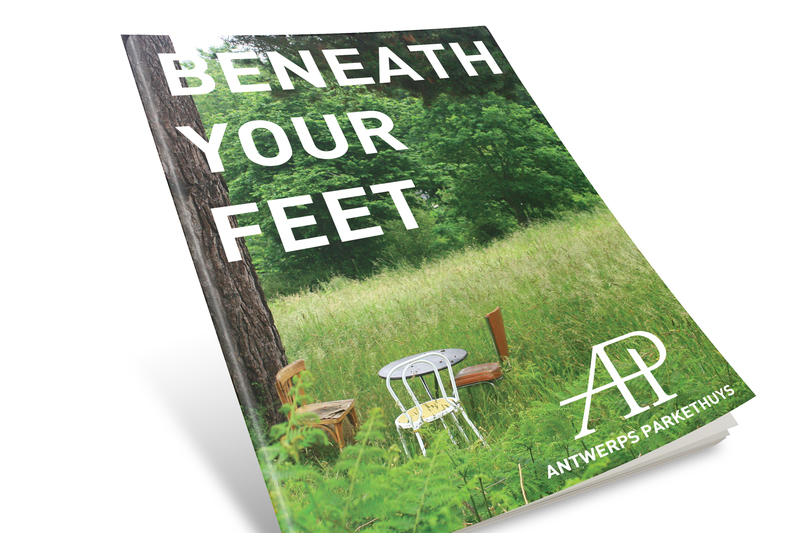 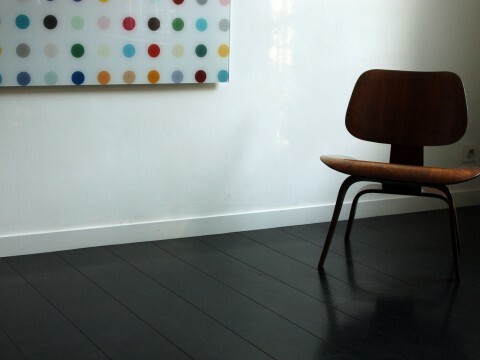 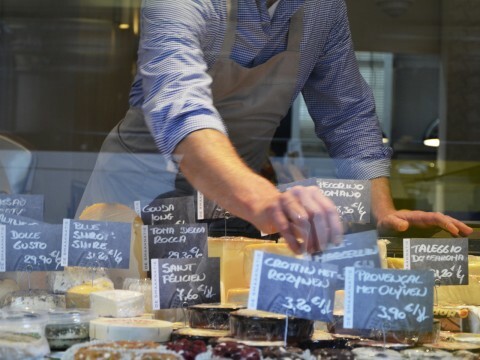 Antwerps Parkethuys is a small Antwerp based company that provides hardwood floors of exquisite quality and takes pride in the fact that their product is loved and enjoyed for many years to come. 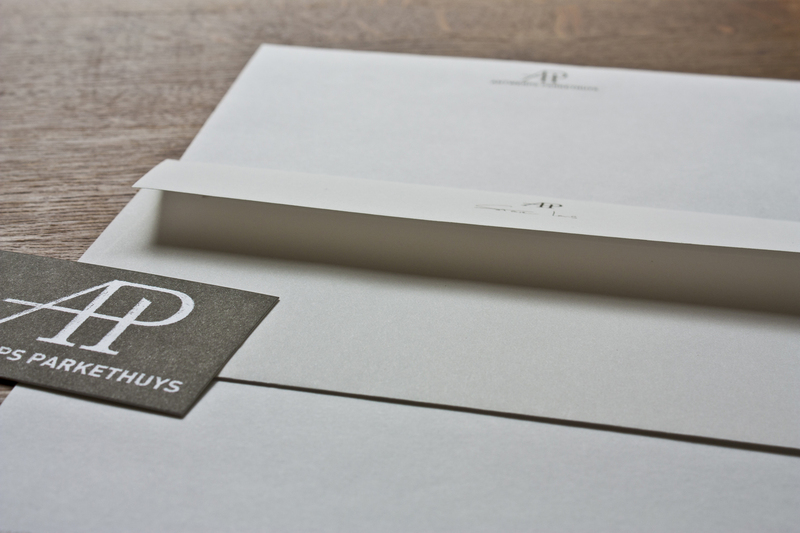 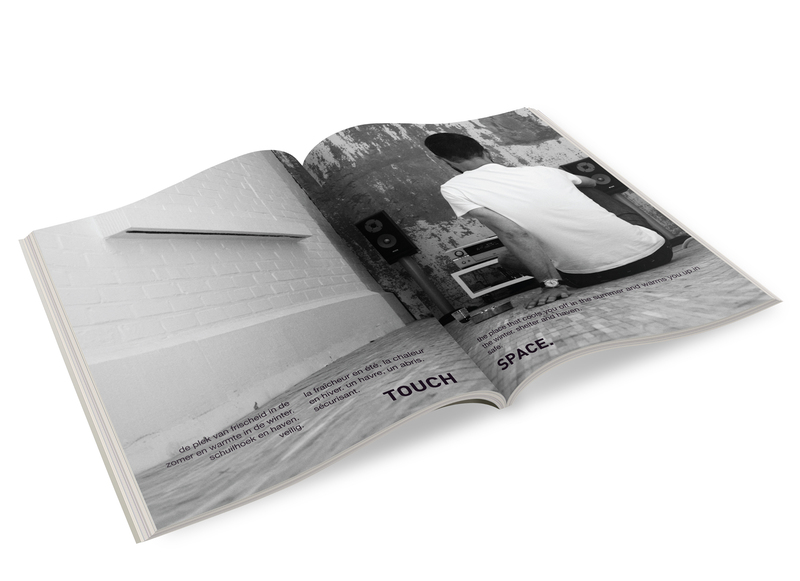 Giving the brand a more modern and luxurious look and feel that appeals to both architects and end clients. 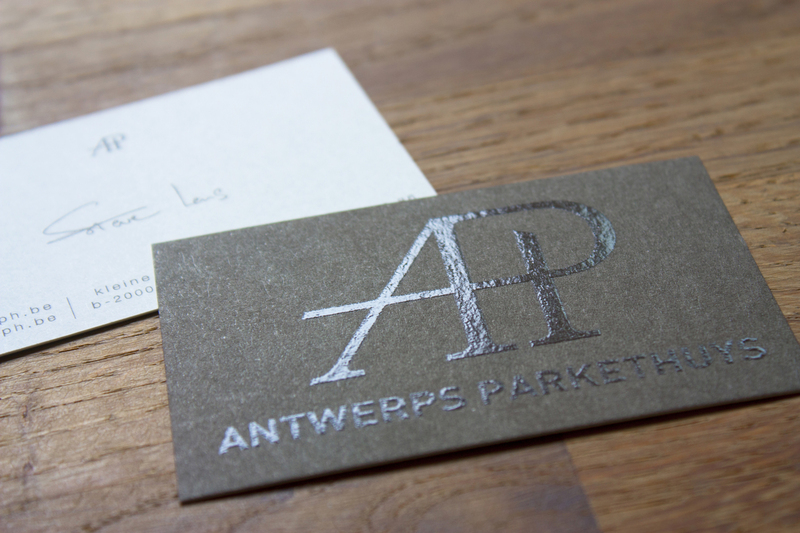 Reportage photography of Antwerps Parkethuys impressive portfolio of projects, while giving a personal and tactile tone to the brand.